Today I woke up with deep sorrow in my heart. It’s been a week since our Muslim brothers and sisters were taken away from us at the Christchurch massacre. While I continue to battle with this heartache, it is important for us, at SAUCE, to keep engaging in conversation on issues that are important to us. Today, we want to share stories about the lessons learned, odds overcome and the pain endured from (mostly) a Muslim point of view. 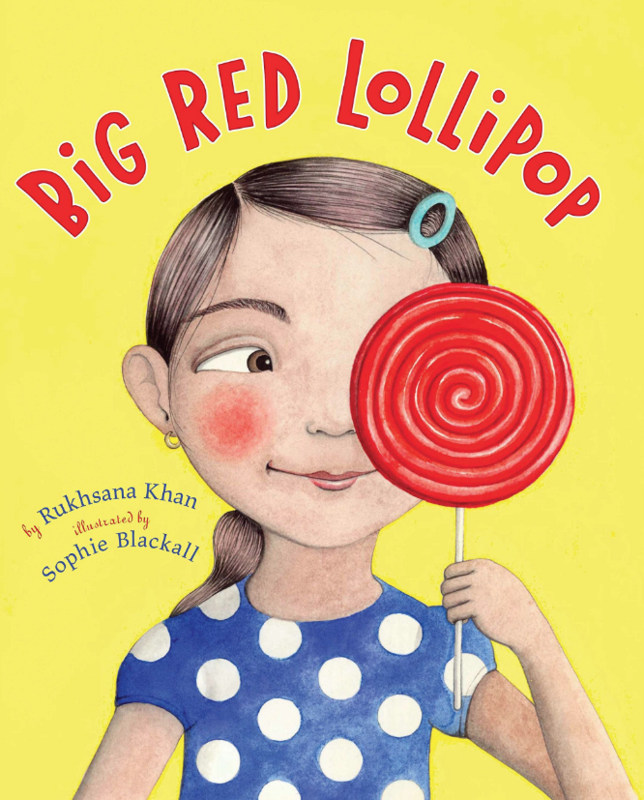 There are also suggestions on books we think are important for children of our generation and artists we admire. Some of these stories are bittersweet and some here to enlighten and engage us on what MATTERS TODAY, as we reflect on the quiet aftershocks of the big issues, and the lurid rings of the smaller ones. The post-9/11 world has caused so much suffering to innocent Muslims, the pain is so incalculable and indefinable that it’s hard for most of us talk about it. In this article, Journalist Fariha Róisíns shares what it’s like to be stuck in the strongholds of the minority model myth. Broadly : Zainab Chaudry knows more about Islamophobia than most. As the spokesperson for the Council on American-Islamic Relations, Chaudry advocates for mutual understanding between Muslim-Americans and the rest of the country. 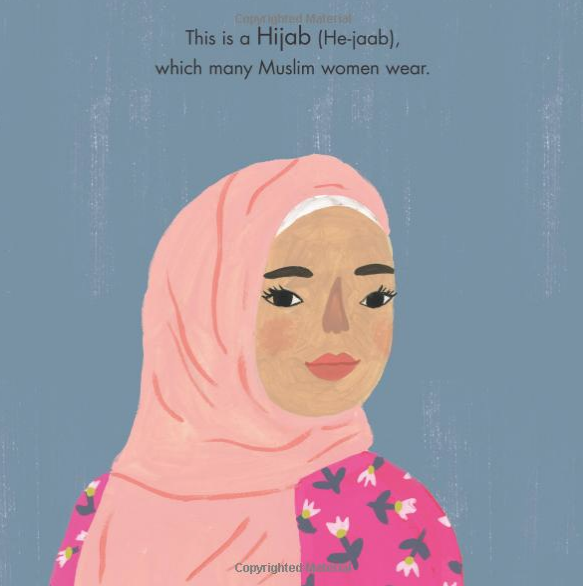 But like many other hijab-wearing Muslim women living in Western countries today, Chaudry is still subject to Islamophobic abuse. From the article : Blair Imani managed to gain national attention as she was arrested in Louisiana in a protest. She continues to flight for all feminine people, weather they are trans, poc or non-binary. She works full time for Planned Parenthood at their national office in New York, and spends her lunch breaks working on an organization she founded in 2014: Equality for HER (Health, Education, and Rights), which, according to their website, aims to "generate awareness about issues affecting the global femme community." 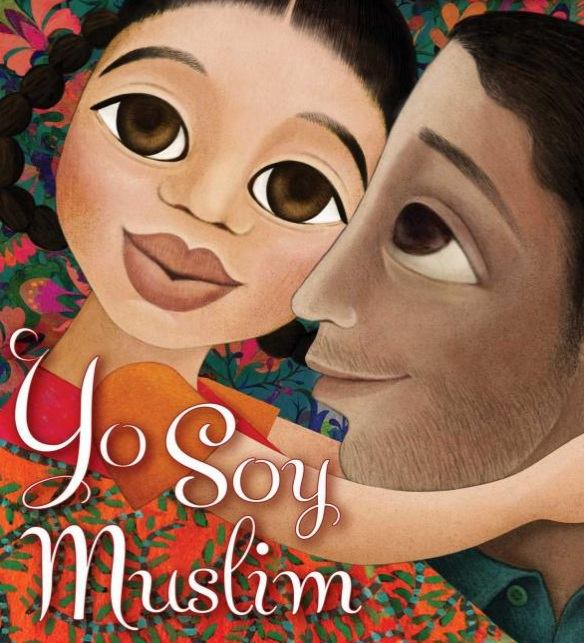 It’s true, now more than ever, we need to collectively confront Islamophobia at home, by celebrating, normalizing and integrating Muslim faith and culture into our children’s bedtime stories. While thinking of terrorism/hate crime, you can’t help but wonder what goes on in someone’s mind for them to act so violently, to take innocent lives without any remorse. I think you might find some answers in this article. The DSM (the American Psychiatric Association’s Diagnostic and Statistical Manual of Mental Disorders) defines psychopathy as a personality disorder characterised by a total lack of empathy. They can also be very charming and they are able to conceal their socially unacceptable behaviour easily. The commonly accepted estimate is that just under one percent of the human population is psychopathic. This means, you and I, at-least know one. This is so terrifying and this is why I believe everyone should read this article to understand the psyche and underlining behaviour of psychopaths. Such a good read! Directioner, Zayn Malik, as a celebrity of South Asian (Pakistani) descent and Muslim faith, he is changing the narrative for South East Asian communities that have lacked representation in Western culture ( in the world of pop music) over the years. 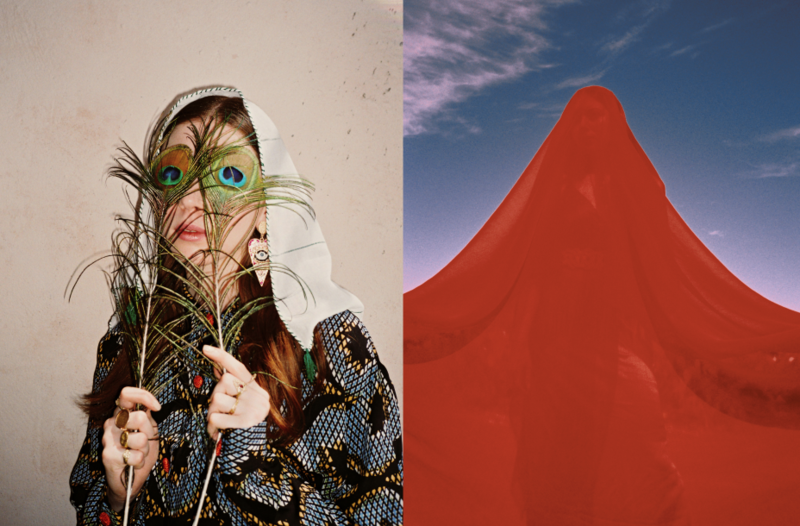 M.I.A has been the poster child for bringing in an Asian context in a Western world. But now, we also have Zayn. This film is about three young Palestinian women living together in an apartment in Tel Aviv, Israel. One of them is a lawyer, DJ-chef-bartender and a hijab-wearing modest student. In Between is a movie about the grinding reality of just being. They are all different, but still share a solidarity that is not national, or cultural but very special and intimate. In an interview with Mille, Moroccan-born Belgian-raised artist Mous Lamrabat talks about his subject material, women, often covered in silky material from head to toe as majestic sculptures that appear fearless, strong and elegant, “I have always believed that uniforms give power and a sense of class. By showing these covered women as human sculptures, I want to prove that they are not necessarily vulnerable”, he says. 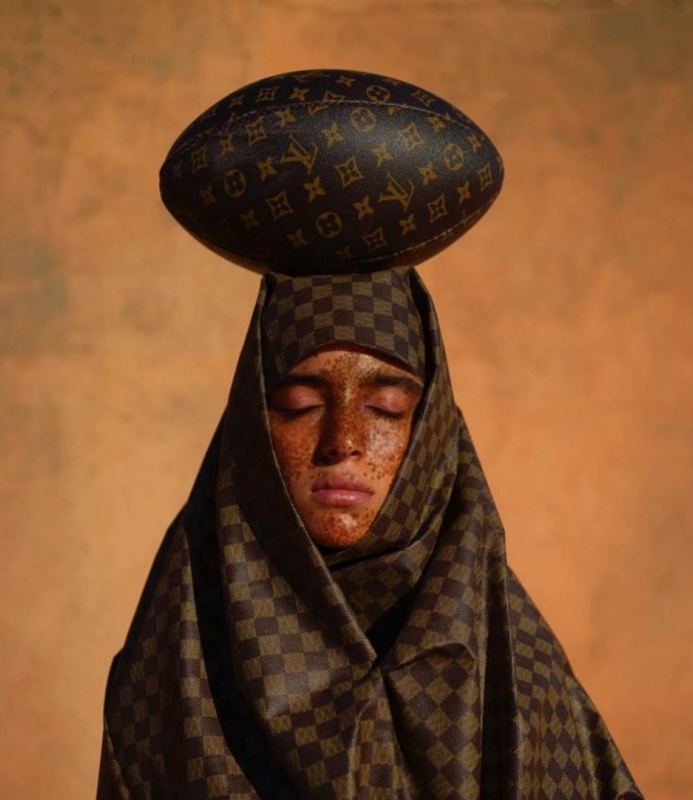 His unique photography is all about opening dialogue around the stereotypes often faced by Arabs, Africans, and Muslims, with fashion and style playing a pivotal role. Muslims are often denied the right to defend or explain their culture in mainstream media, and it’s time we hear it from them. We recommend reading the book “Who Speaks for Islam? What a Billion Muslims Really Think” by John Esposito and Dalia Mogahed. A book that is grounded in data and research, and explains pluralism, diversity with links to web resources. A wonderful perspective on differing cultural aspirations and differences within multiple divisions of faith. If you are moved by the recent event and want to help, here is a good place to start. Best places in Hong Kong to stay, eat and drink — recommended by the locals! How Città Stylist Sam Van Kan Does Christmas! Shame on me for posting a picture of myself right?...wrong! Shame on those who have a problem with it! And the products we highly rate!